The past two weeks, my Facebook friends have grown weary of my Key West photos of cobalt blue seas, swaying palms, and umbrella cocktails. I will post some of those photos here soon enough. 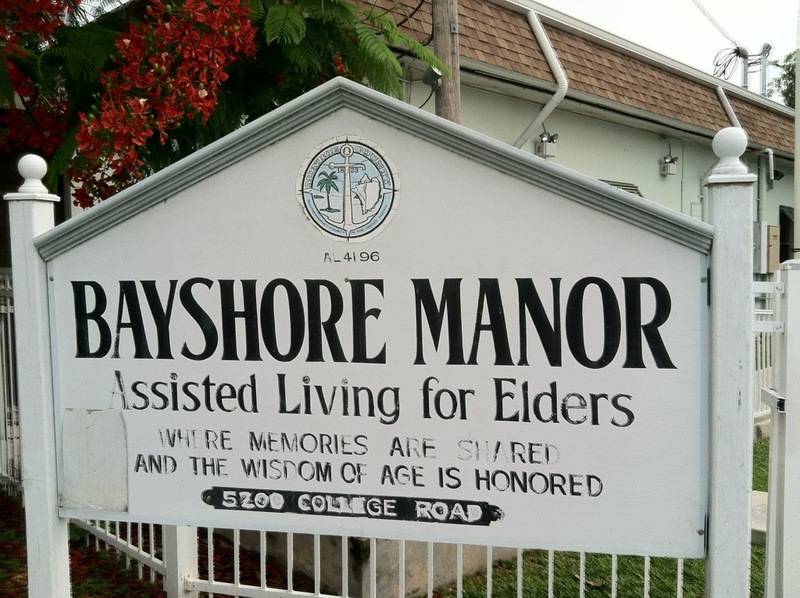 On your way into Key West, take the first right after the golf course onto College Avenue. 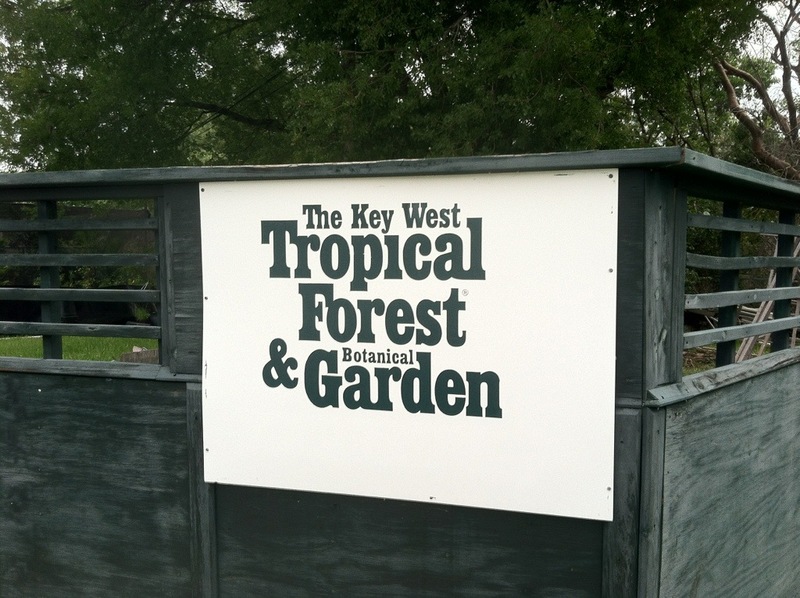 First, you will see the Key West Tropical Forest & Botanical Garden on your right. 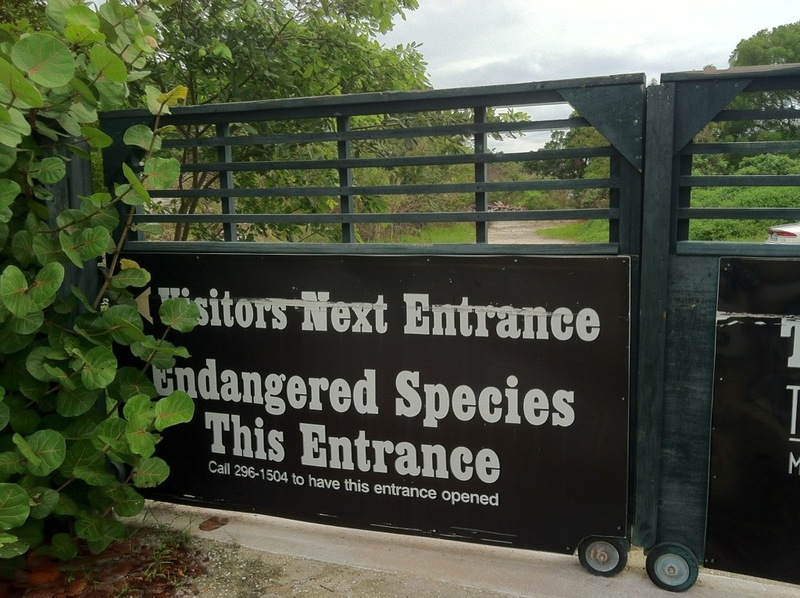 If you have an endangered species to drop off, use this entrance. 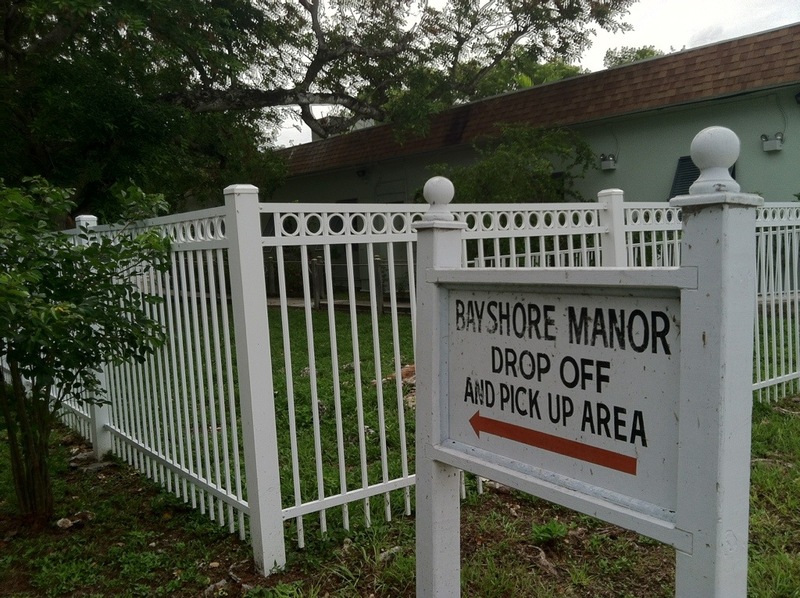 If you have an endangered species to drop off or pick up, use this entrance. 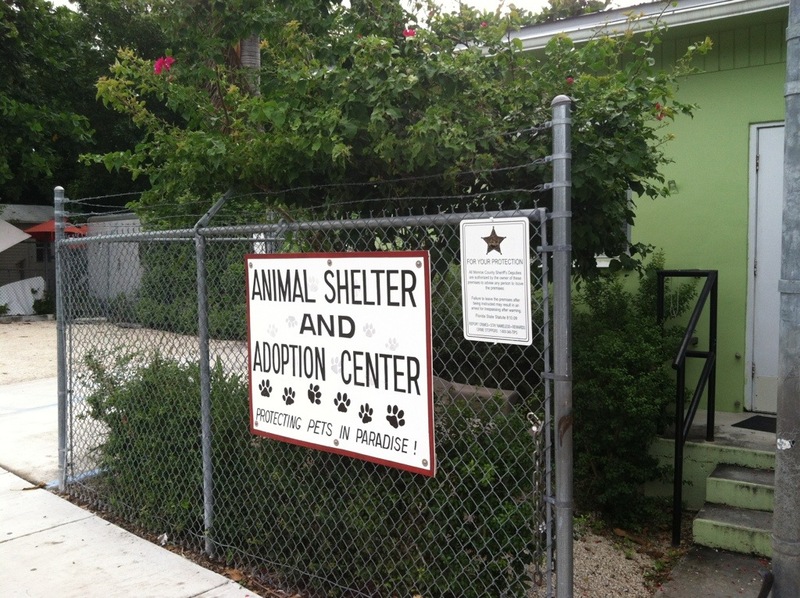 If you have a pet to drop off, use this entrance. 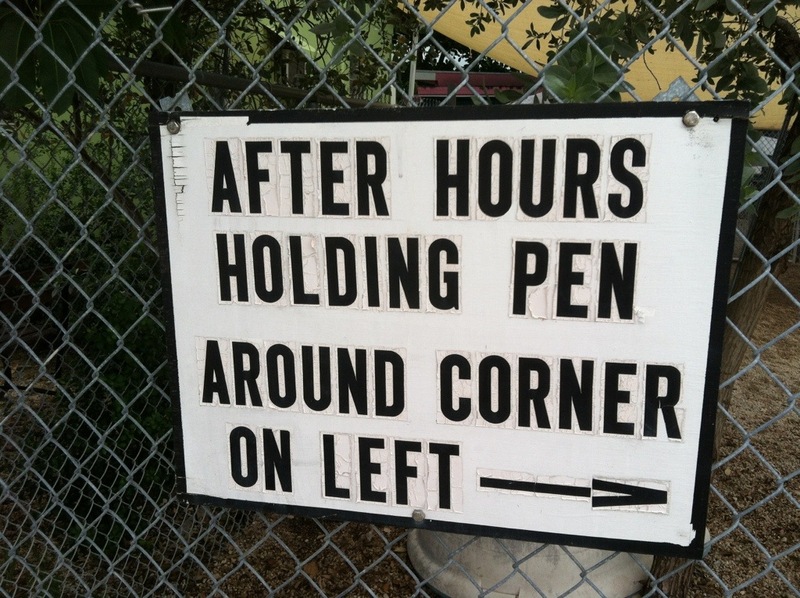 And then the saddest sign I think I’ve ever seen. 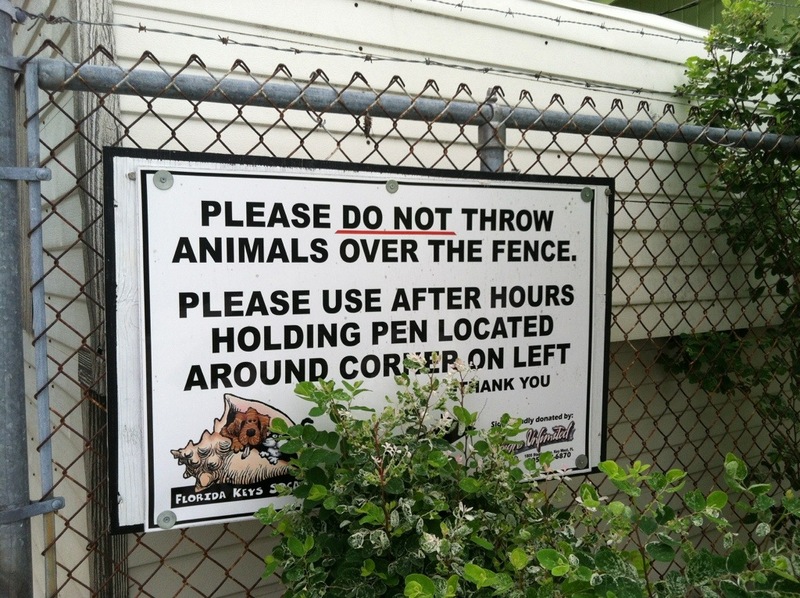 I shudder to think how many instances of thrown animals it took to necessitate ordering a painted sign. 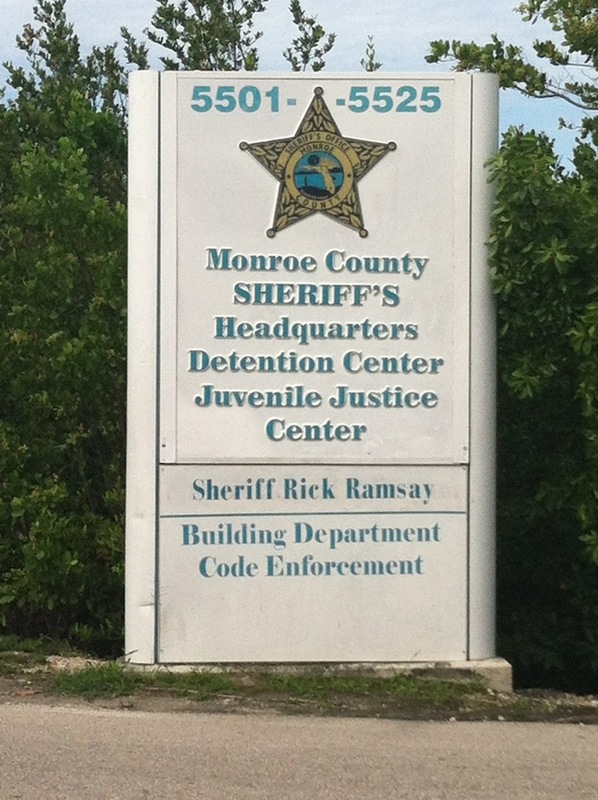 If you’re lucky, on the second and fourth Sunday of the month, you may find them working at the petting zoo filled will animals cared for by detention center inmates. Check out their Facebook page! 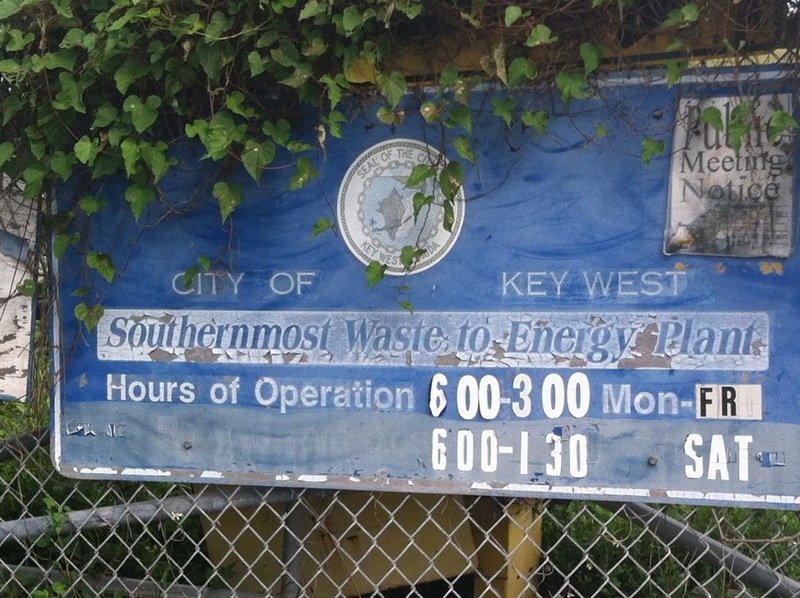 Finally, on our College Avenue journey, just before the elementary school, most of Key West’s non-human trash is dropped off at the southernmost landfill in the US. 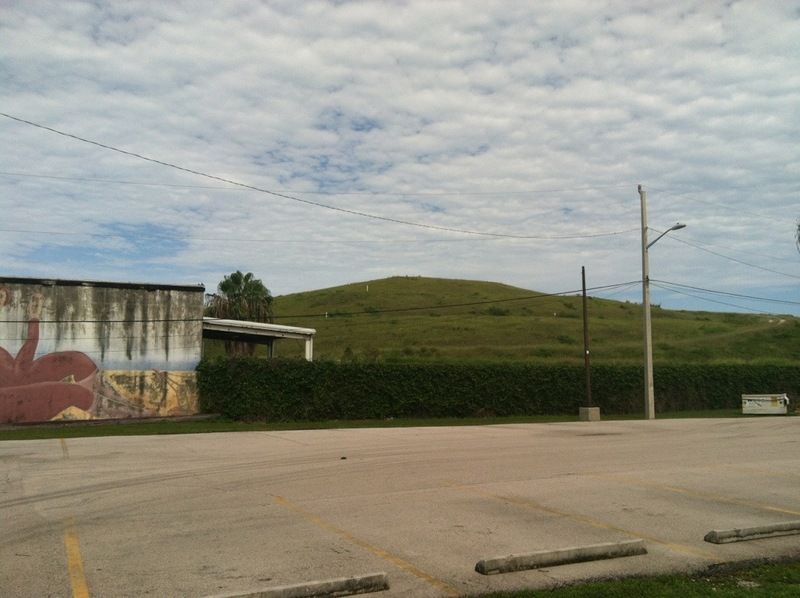 It’s also the highest elevation in Key West. We non-Facebook people appreciate seeing the blog up and running again. Thank you! And I see you continue to find all the hidden tourist attractions.